The capture of two of Britain's most wanted Islamic State fighters in Syria stirs excruciating memories for the widow of murdered aid worker David Haines. "(Your) first reaction is you want to hurt them, you want to inflict unimaginable pain to them," Dragana Prodanovic Haines told broadcaster Sky News at her home in Croatia. "I know it's a horrible feeling but on the other hand I am a human, and they did something horrible to the person I love." David Haines was beheaded by ISIL in 2014 after being held captive for 18 months. He had been working for a French aid agency in Syria when he was abducted. He was one of more than two dozen Western hostages whose execution was staged and filmed by a gang of four ISIL militants nicknamed "The Beatles" for their British accents. Alexanda Kotey and El Shafee Elsheikh, who were captured by Syrian Kurdish fighters last month, were said to be the last two active members of the cell. 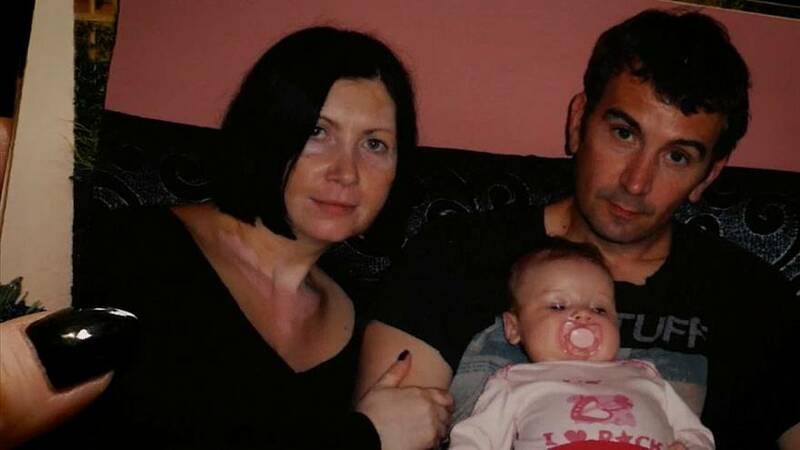 Haines' widow Dragana now wants them to be tried and jailed for life. But first, she hopes they will reveal where her husband's body can be found. She said having her husband's body returned home will provide closure for her and her daughter Athea, who was just four years old when Haines was murdered. "David deserves to be buried properly. We deserve to have a place where we can go and take flowers and remembers him," she said. "That's the only thing I hope, they kept at least a bit of humanity, they didn't lose that little bit of humanity so they can tell us where the bodies are, so all the families can get the remains back."